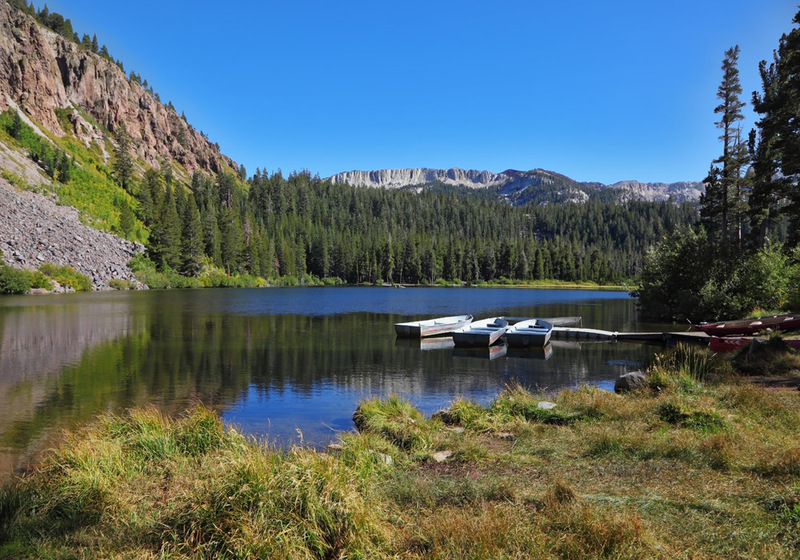 Twin Lakes MammothCalifornia and the Eastern Sierras are experiencing a severe drought. Water levels are much lower than normal and are suffering from consecutive dryer than normal winters. 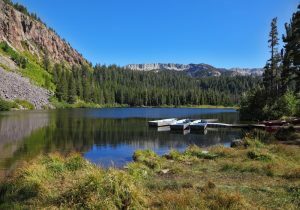 Residents and visitors to the Sierras have been asked to do whatever possible to reduce water usage. 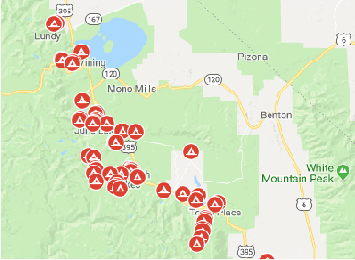 Forest Service campgrounds with potable water supply are advertising water restrictions and asking campers with RV’s not to refill their water tanks. 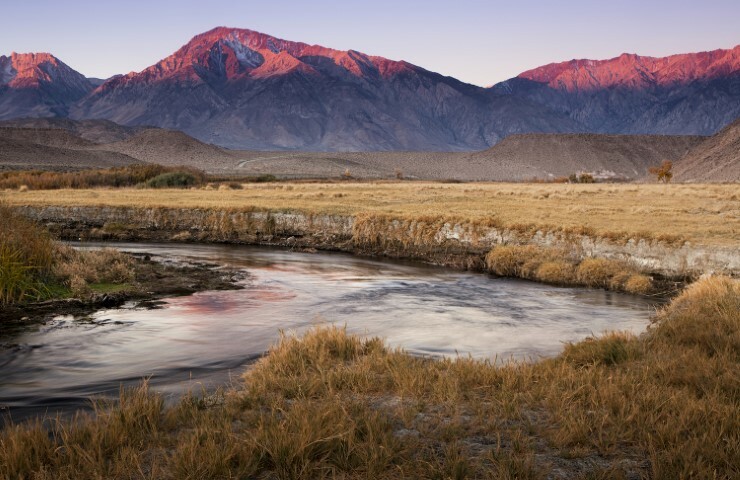 Adventure in Camping recently asked about the details of the restrictions; however, Inyo National Forest representatives had little details and referred to the blanket statement on the campground reservation websites. In campgrounds where potable water is offered, water will remain on with restroom and spigot use available. It is unclear at this time how the campgrounds plan to restrict the refilling of RV water tanks. Campers should plan to use water in moderation and may not be able to use the hose for refilling the tank. In this case, extra jugs of water may be made available. 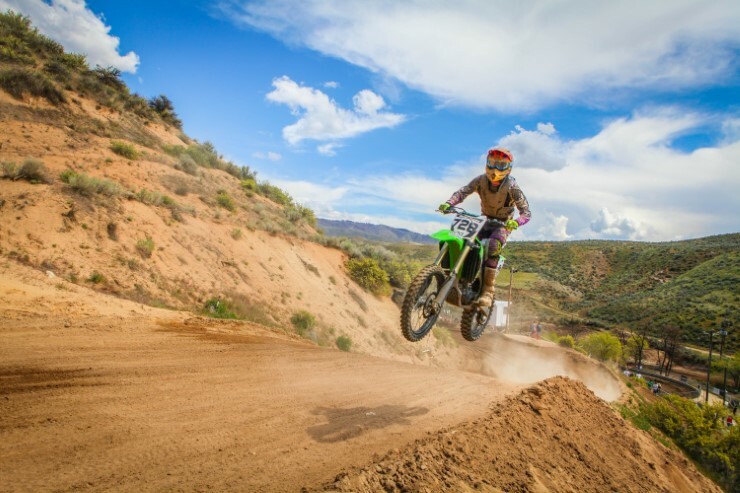 Many campgrounds Adventure in Camping serves do not offer potable water on site. In this case, refilling water tanks must be done using a water jug and funnel provided with your trailer. During your vacation, your trailer will be delivered a full fresh water tank. Most water tanks have a 40-50 gallon capacity. This amount of water can last several days to a week with proper conservation. There are several privately owned full hook up RV parks in the area and offer an alternative to water refilling issues. 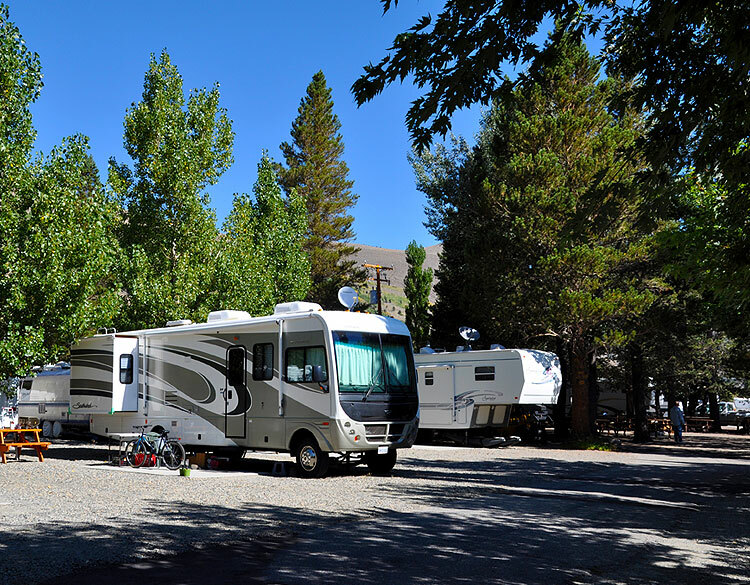 If you are concerned about water usage, storage and refilling, you may want to consider camping in an RV park versus a dry campground. Considering the use of paper plates and plastic utensils to reduce dish washing. Use bottled water for drinking and cooking and trailer tank water for dish washing, restrooms and bathing. Turn off the water pump when not in use to eliminate unintended use. Fill the kitchen sink with soapy water to wash dishes rather than running water. After washing dishes, fill the sink with clean water to rinse rather than running water. Fill a bowl or pitcher with used dish water to flush the solid waste in the toilet. Minimize shower use by using wash cloths to bath rather than running water. Turn water off when soaping up or brushing teeth, only running water when rinsing. Use campground restrooms during the day and reserve the trailer restroom for night. Use water only to flush solid waste and leave water off when flushing liquid waste. If you have any questions or concerns regarding water usage, please contact our office at 760-935-4890. Thank you for your help and understanding during this challenging time.